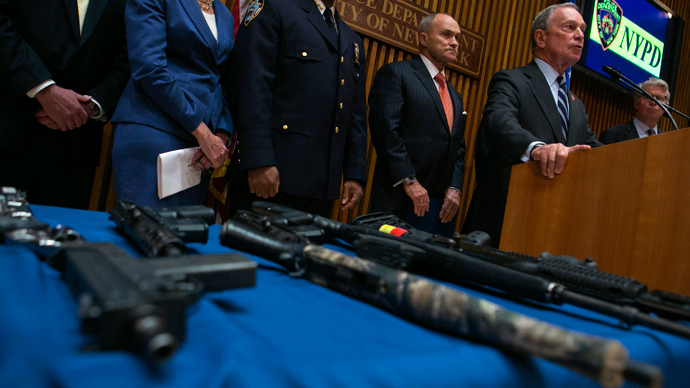 New York City Mayor Michael Bloomberg said Monday that his administration has successfully carried out the largest gun seizure in the city’s history. 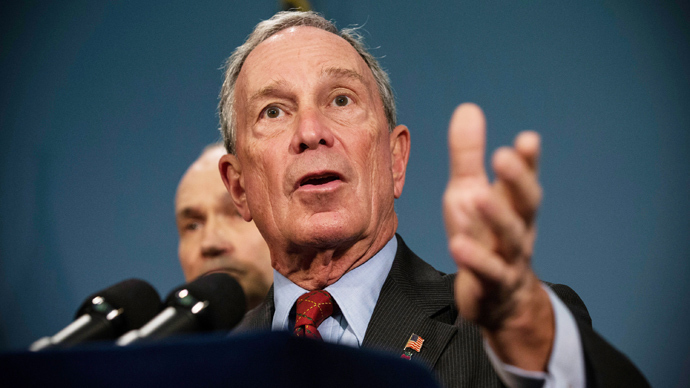 At a Monday morning press conference, Mayor Bloomberg and Police Department Commissioner Ray Kelly announced that authorities in New York have managed to indict and arrest 19 individuals believed responsible for running an illegal gun pipeline from North and South Carolina to NYC along the Interstate 95 corridor. 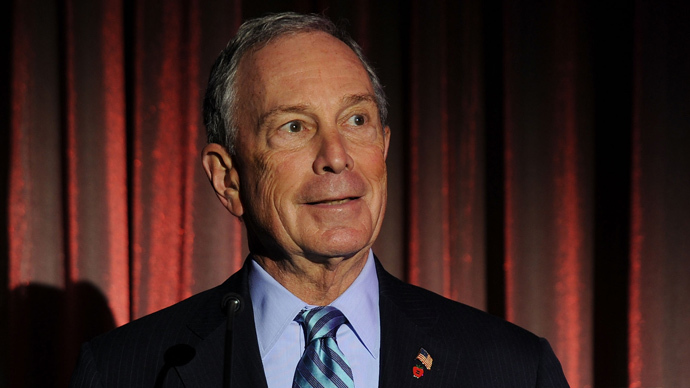 As the result of an undercover investigation, Bloomberg said city officials netted the largest gun bust ever to come out of New York, collecting more than 250 illegal firearms, including high capacity assault weapons, a fully automatic machine gun and guns that are commonly used in violent crimes across the city. Once Best was brought onto the police’s radar, law enforcement linked him to 29-year-old Walter Walker of Sanford, South Carolina. Walker, according to police, purchased stolen guns cheaply in North and South Carolina, and then took a discounted bus to New York City where he sold them with the assistance of Best. In one instance, police said, Walker carried as many as 14 guns in his luggage while he took public transportation from North Carolina up to New York. “Those who were selling the guns to Walker knew they were intended for distribution in New York, and they knew that the guns were illegal in New York,” Special Narcotics Prosecutor Bridget Brennan said at the presser. Police say that 11 of the nearly 60 gun buys occurred at the Ocean Hill recording studio, and that 254 firearms in total were obtained by an undercover officer who was on the receiving end of 58 exchanges in less than a year. From last September through this July, the undercover agent purchased 116 guns from Walker, most of which came fullu loaded, according to authorities. Through those interactions, the undercover officer also befriended 23-year-old Earl Campbell of Rock Hill, South Carolina, who before long began bringing firearms up to New York via the so-called “Chinatown bus” service. 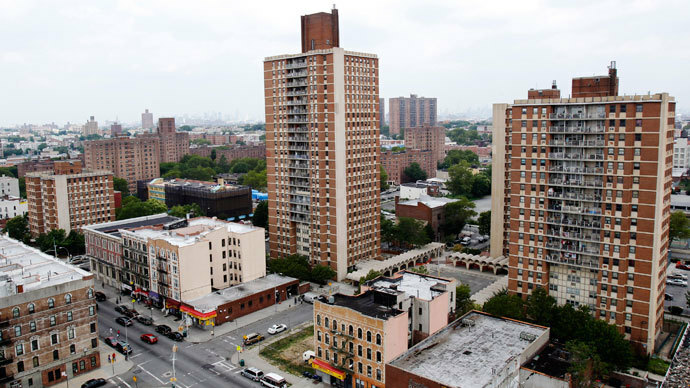 Police say they relied on court-authorized wiretaps to monitor their suspects, and in one conversation learned that Campbell was concerned that the “stop and frisk” tactics used by the NYPD posed a large risk of being apprehended with contraband. New York officials are currently appealing a federal ruling that last week mandated the NYPD the reform its policies. In all, police were able to indict 19 individuals linked to either Walker or Campbell for their alleged involvement in gun trafficking. Walker was charged with conspiracy along with six others, and faces more than 250 counts, including three counts of a criminal sale of a firearm in the first degree. Campbell has been indicted on more than 200 counts as well.